Summer is now approaching rapidly, which means sun, sea and… sunglasses. 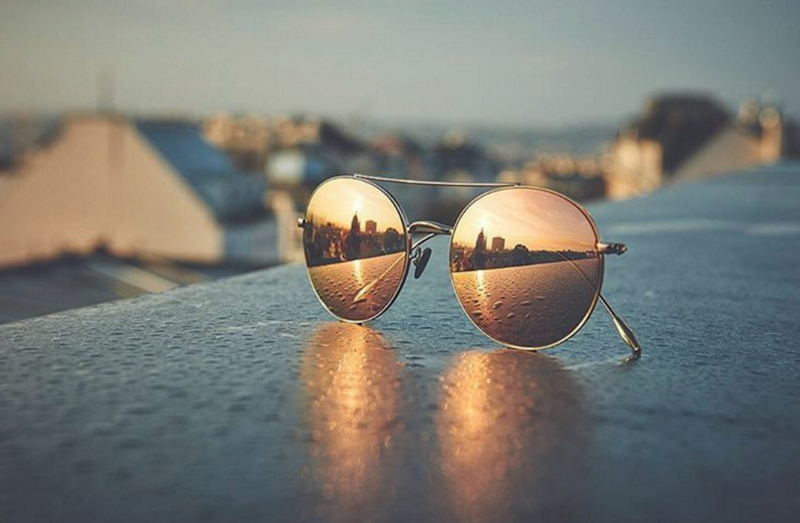 There are so many styles of eyewear that are becoming huge this coming season, which you definitely need to get your hands on in time for that exotic summer holiday with your friends in Ibiza. Check out this pair of Giorgio Armani sunnies – aren’t they just incredible? They are both unique and on trend with the leopard printed rims. This makes for an all round perfect pair of specs for your next vacation. These glasses are available in different colours of lenses such as yellow and grey. In addition to this, you can also nab this pair of sunnies in either gold, grey or gunmetal for the rims. 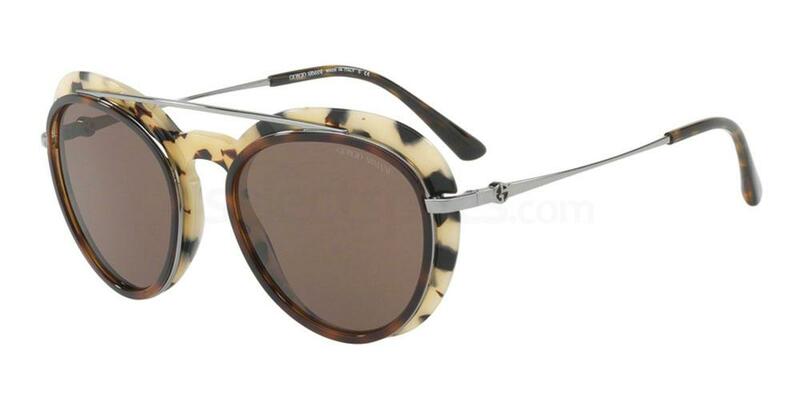 Check out these Giorgio Armani AR6055‘s to become a fashion savvy female! This snazzy pair of Porsche Design sunnies could be right up your street if you are a boho kind of babe. I think they are personally extremely cool, as they are sleek, modern and trendy with those rounded lenses. Very 1960’s influenced for sure. The blue tint to the lenses adds a very clean edge to these modern specs. 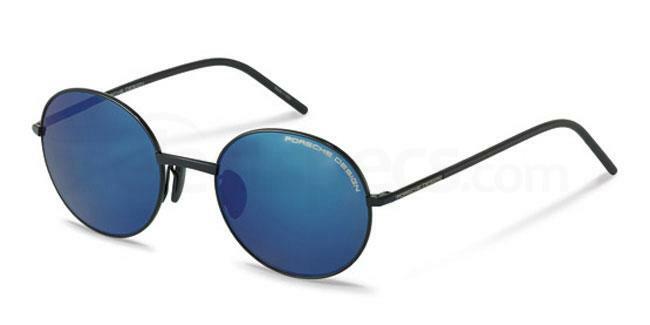 Check out this awesome pair of Porsche Design P8631‘s in order to achieve that boho vibe. This pair of Bvlgari sunnies is also a winner this Spring/Summer. They are really quirky and I think they are fantastic. With their aviator style sleek rims and patterned cat-eye detail, these glasses really do ooze modernity. The gold detail on the lenses is stunning. And can we just talk about the ombre style colour? 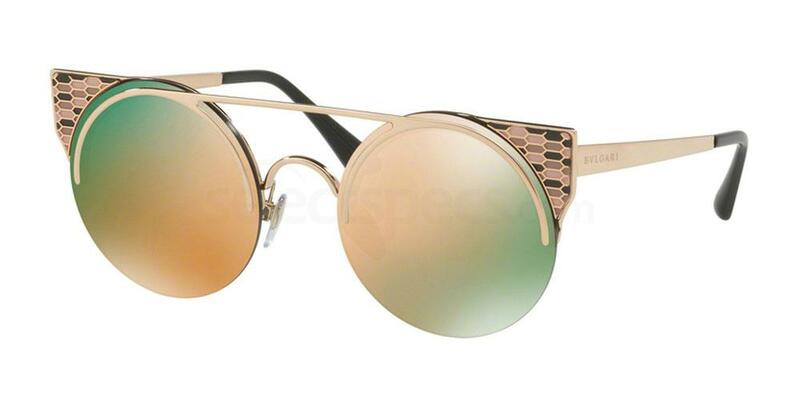 If you would like to become a summer style sensation, check out this pair of featured Bvlgari BV6088‘s. This is another great eyewear choice for you this upcoming season. Oversized sunnies are huge this year and look like they are going to continue to take over the fashion stakes for a while yet. Get on the fashion bandwagon by grabbing this pair of Burberry BE4248‘s. 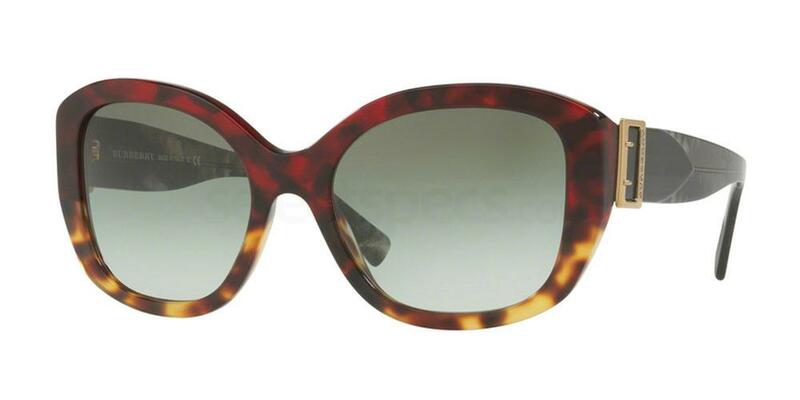 This pair of sunglasses offer oversized lenses with thick, good quality rims in this gorgeous tortoiseshell print. The frames are in a classic black colour and the lenses are slightly tinted black. This pair of sunnies are definitely a style staple this season for certain. This is the final trend which is exploding in popularity this season – the classic pair of sunnies. The RayBan Wayfarers are currently (and will always be!) a staple within our eyewear collection. I personally adore this pair of glasses, they just go with everything in your wardrobe and make every outfit shine. With its classic shape and sleek but modern look, this pair of RayBan’s are oozing fabulousness. 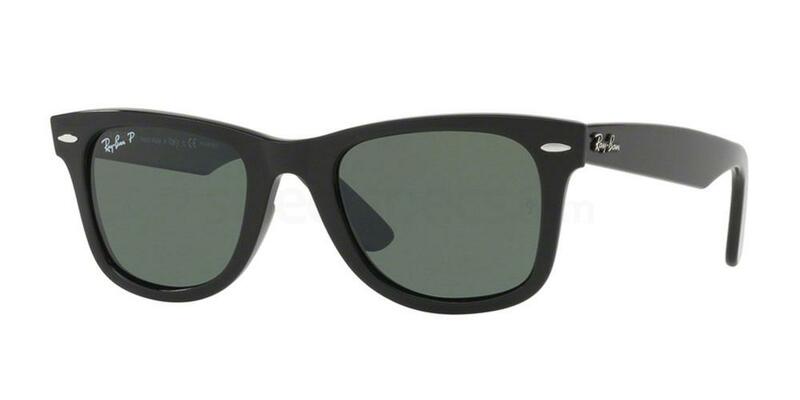 If you would like to become on-trend, check out this pair of Ray-Ban RB4340 WAYFARER‘s. There are some stunning pairs of glasses featured and I will definitely be thinking of adding some of these beauties to my personal collection. Which pairs did you like the most?